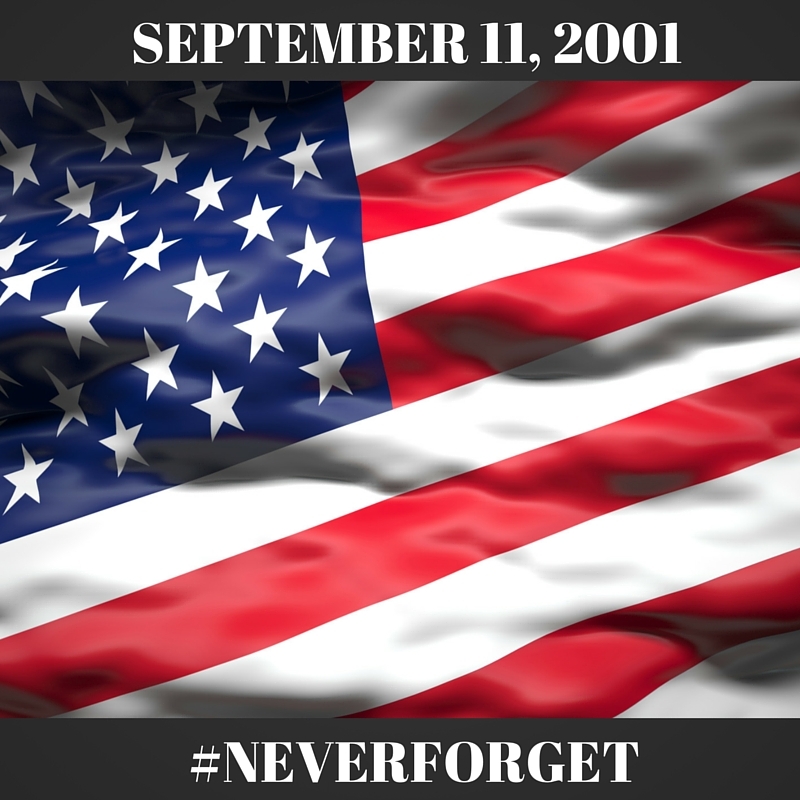 It has been 14 years since the attack on American soil. Never forget those who were lost and be thankful to those who fight for us today. Thank you to those who fight and their families who selflessly give to protect our freedom as Americans.